We all should know how dangerous it can be to text and drive. In fact, Minnesota joins the majority of states that make it illegal to “compose, read, or send” messages on an electronic device. In addition, Minnesota law also prohibits accessing the Internet on a mobile device while you are behind the wheel. 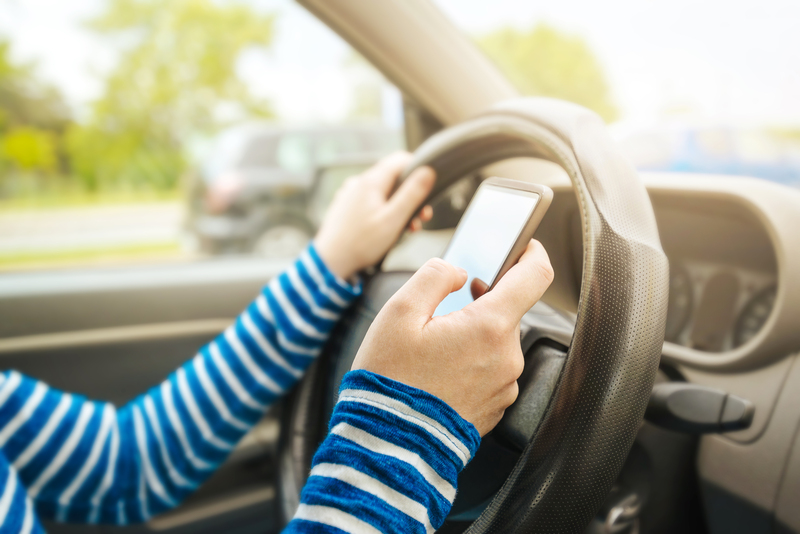 Unfortunately, all of these laws do not prohibit drivers from using their smartphones in various ways. -A driver took a selfie while traveling over 100 miles per hour so she could use the Snapchat “speed” filter, which shows how fast you are traveling when the photo was taken. Another driver was left with traumatic brain injuries. -A driver took selfies and updated her status on Facebook regarding a song on the radio while she was driving, only to die in crash moments later. 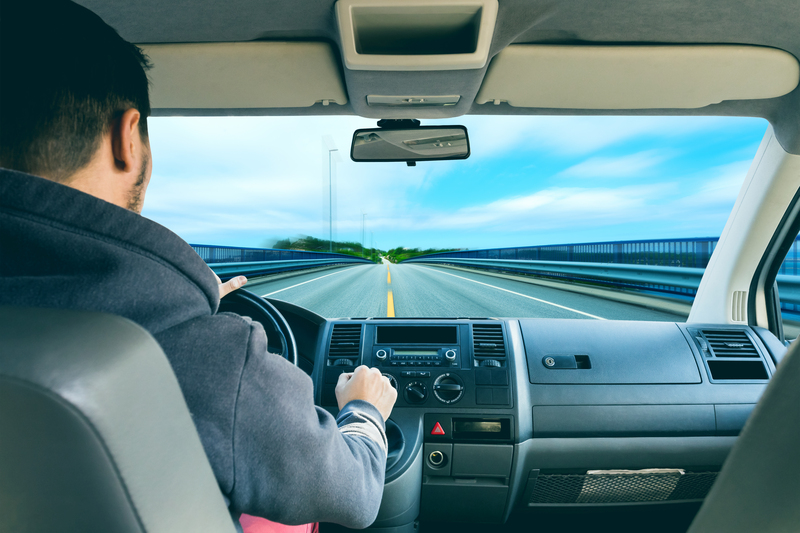 When a distracted driver injures you, the law gives you the right to bring a legal claim against them to seek compensation for your injuries. 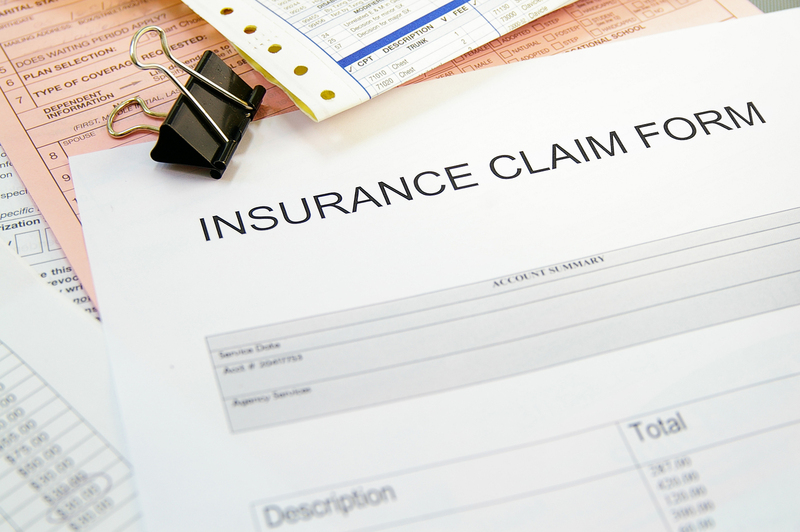 You must present evidence of their fault in the accident in order to prevail in your claim. If a driver has recently posted to social media before a crash, those posts can be used as evidence of their fault and their negligent decision to engage in distracted driving. One case from a few years ago indicates how critical social media posts can be in car accident cases. A woman killed two teenage girls when she was driving the wrong way on a road a couple of years ago. Authorities discovered that she had been on Twitter and had tweeted, “2 drunk 2 care” before she started driving. Such social media updates can be used not only in a criminal case against a driver but also in a subsequent personal injury or wrongful death case. In our constantly changing world, auto accident lawyers must stay apprised of all the potential forms of evidence that may be used in personal injury cases, including social media posts. 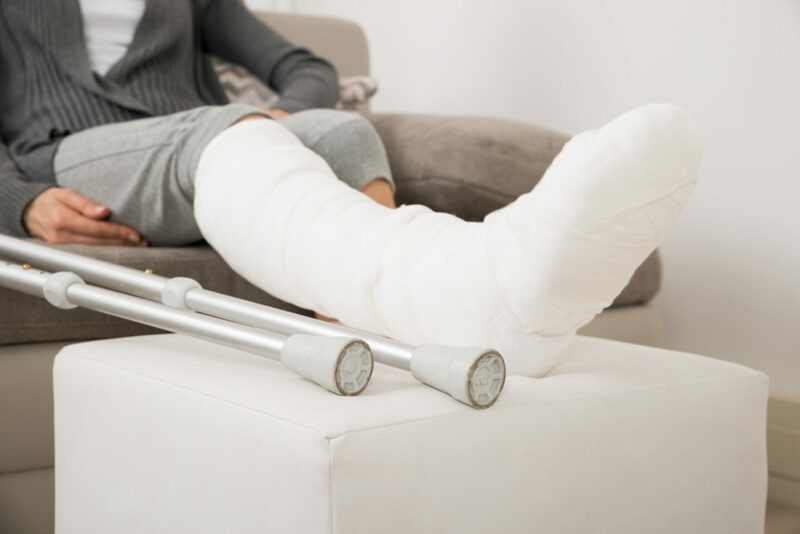 At the law firm of McEwen & Kestner, PLLC, we assist accident victims throughout Minnesota and nationwide and we have the resources to handle the most complex of cases. Please call for a free consultation at 651-224-3833. Do I Need an Attorney for an Insurance Claim?